Across the street from Walmart Center and the Nissan dealer, next to Party City. 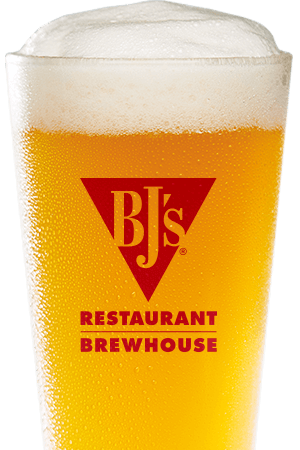 If you want to find great food, beer, and atmosphere in the Centennial Hills area of Las Vegas, you'll love BJ's Restaurant & Brewhouse! We started as a small restaurant in southern California, and now we're proud to be offering our signature food and beer to Nevada. Stop by and give us a try! 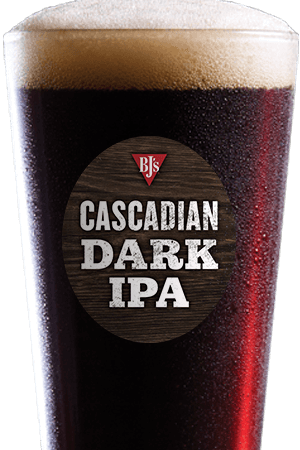 BJ's Restaurant & Brewhouse is dedicated to bringing you high quality beer. Our team of master brewers works hard to handcraft a variety of ales and lagers inspired by great recipes from around the world. From Kolsch beers (like our Brewhouse Blonde) to Hefeweizens (our Harvest Hefeweizen), from Irish Red ales (like our Jeremiah Red) to Russian Imperial Stouts (like our Tatonka Stout), we have something that's sure to please everyone. 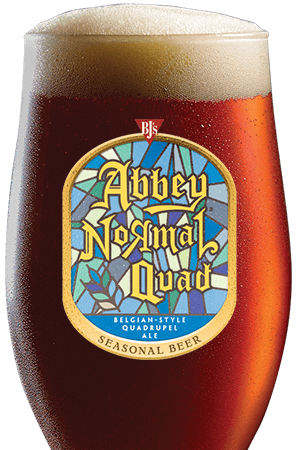 We even have a number of seasonal beers, so you can stop by and try something new! Here at BJ's, we're also proud to offer an extensive food menu filled with high quality items. We're known far and wide for our BJ's Signature Deep Dish Pizzas, available in such tasty varieties as Pepperoni Extreme, Gourmet Five Meat, and Vegetarian--but don't stop there! We have a great selection of entrees, from our Handcrafted Burgers and Pasta Favorites to Garden Fresh Salads and BJ's EnLIGHTened Entrees. We also have a number of tasty appetizers and mouth-watering desserts--you'll love our Pizookie! 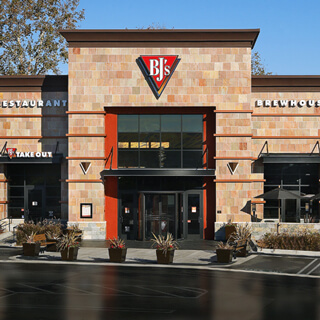 BJ's Restaurant & Brewhouse also has a fun, unique atmosphere. You can see large parties, couples on dates, and people sitting back and watching a game at the bar. Because of our versatility, you can enjoy yourself in a number of situations. Come by BJ's Restaurant & Brewhouse today! "Our restaurant is a local favorite with great food selections, great beer, and lots of TV's for gameday. Fun for the whole family."